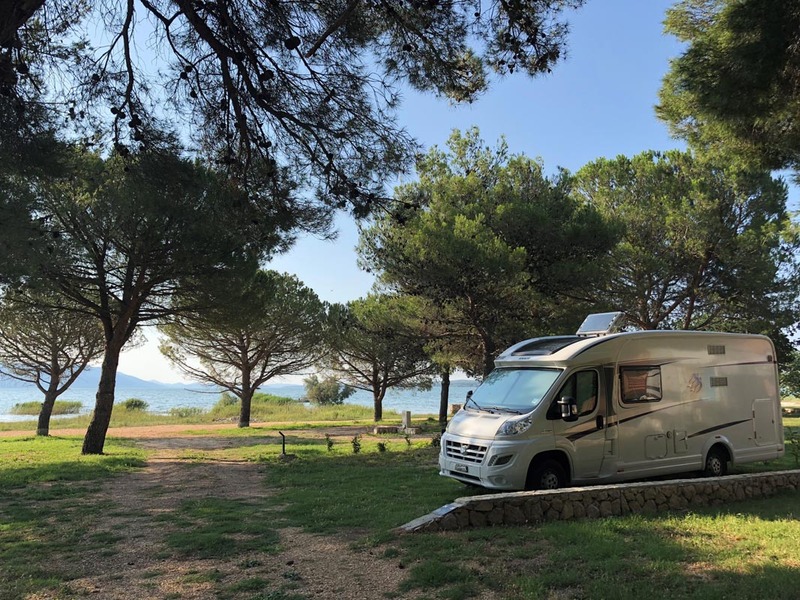 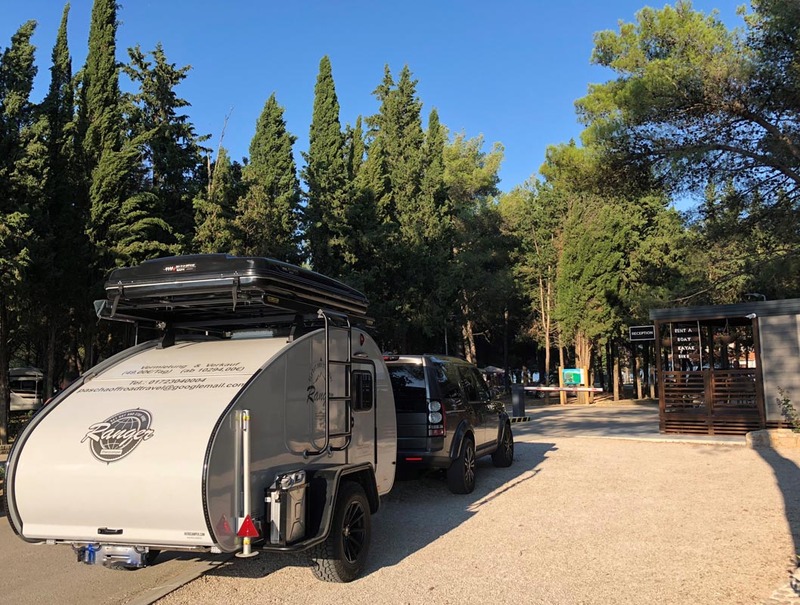 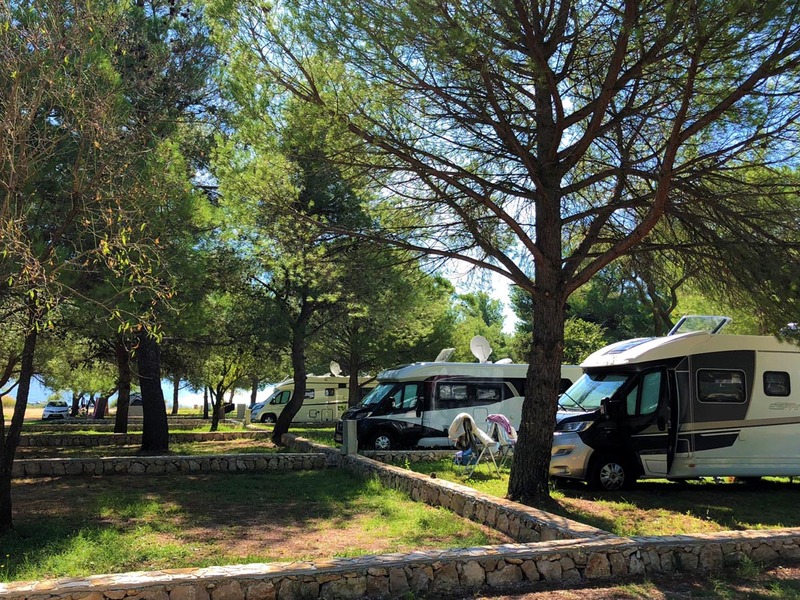 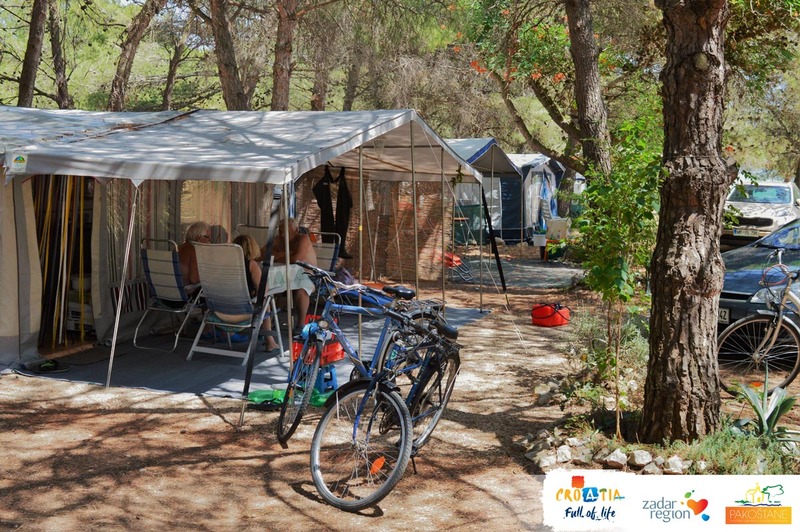 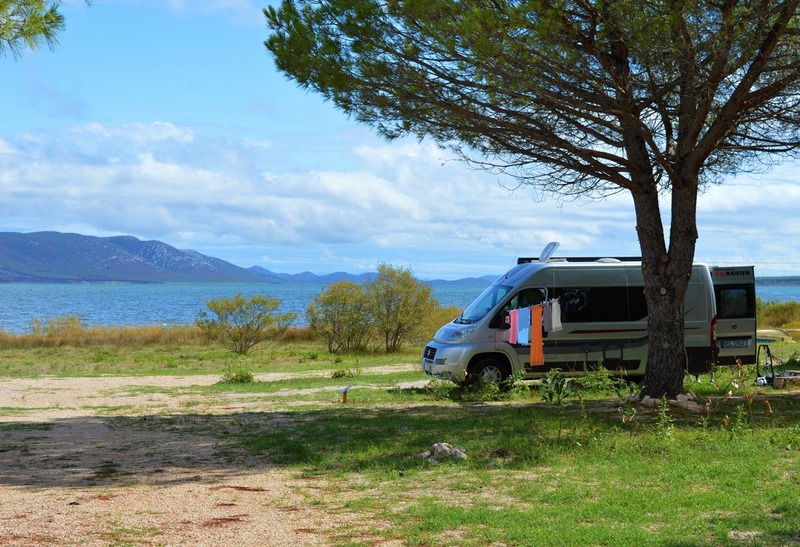 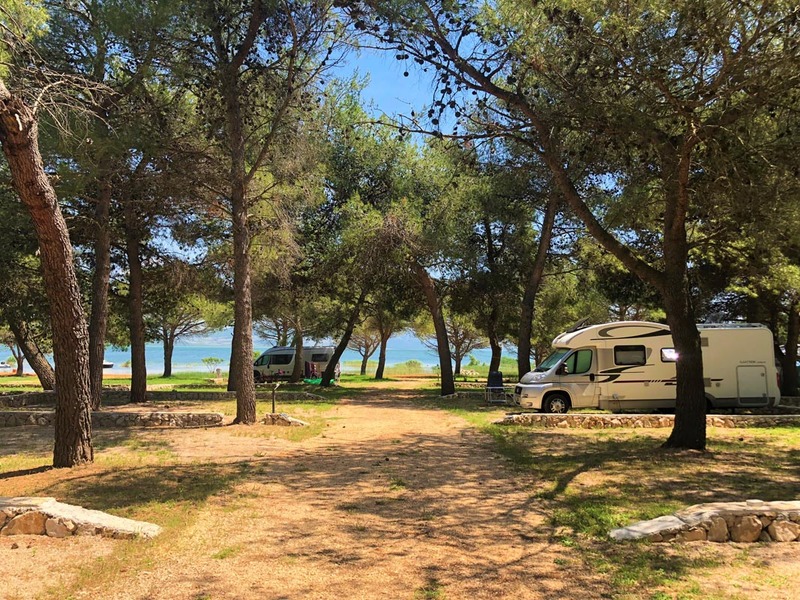 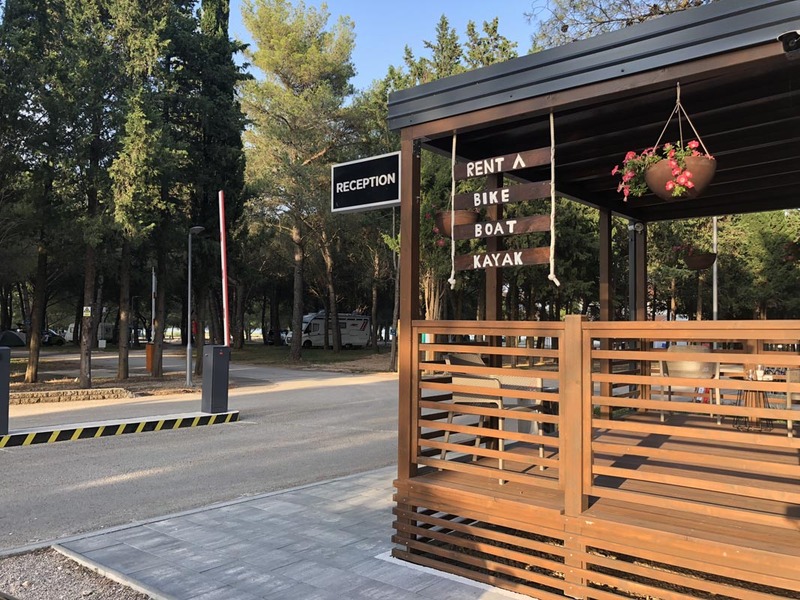 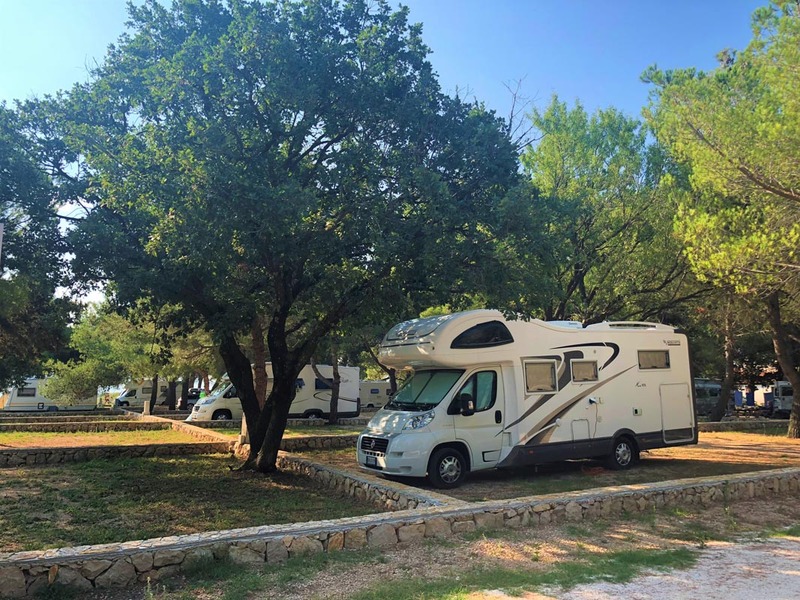 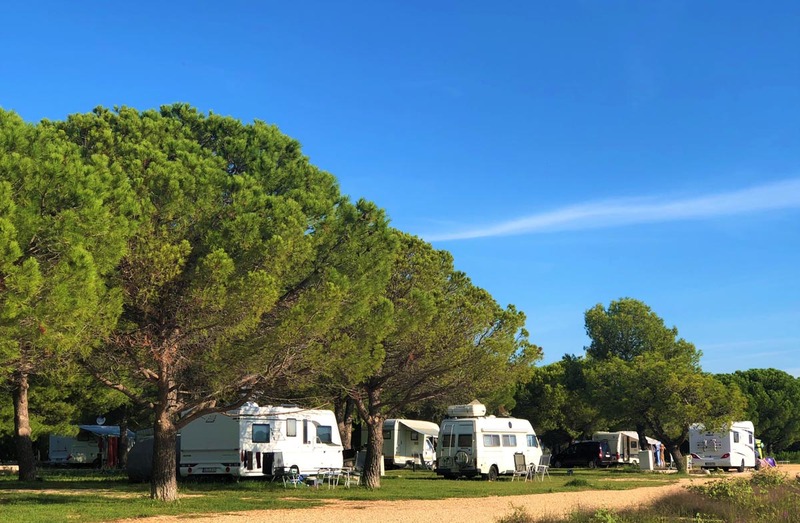 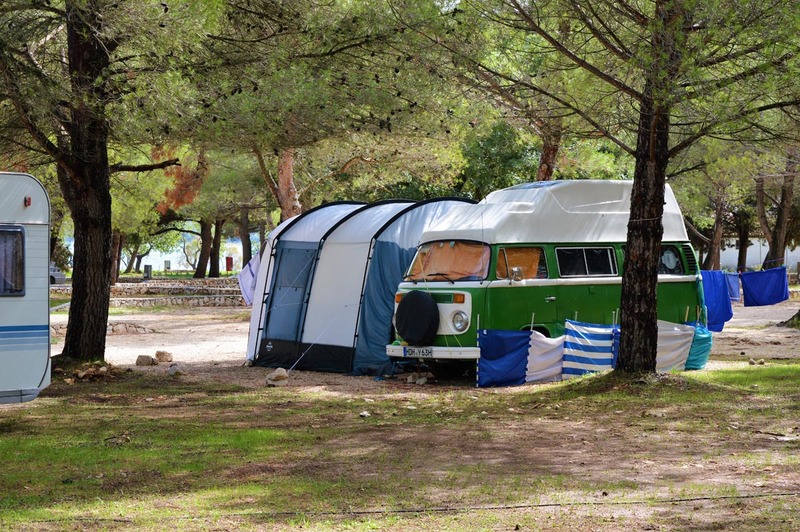 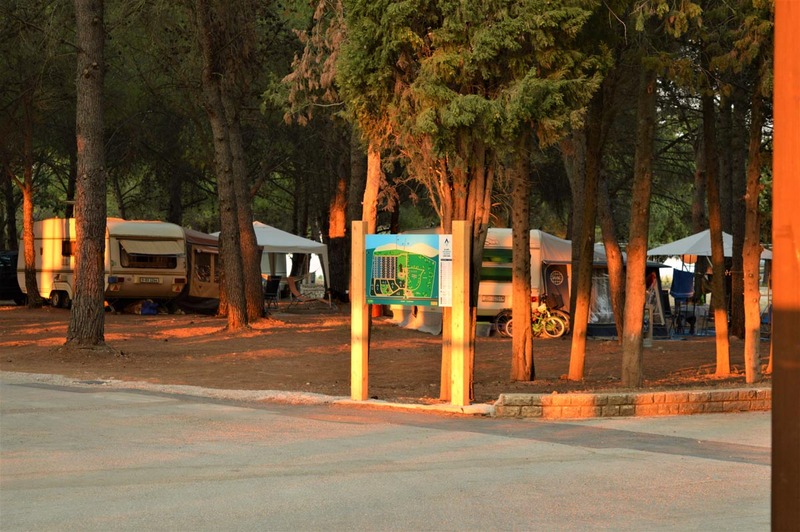 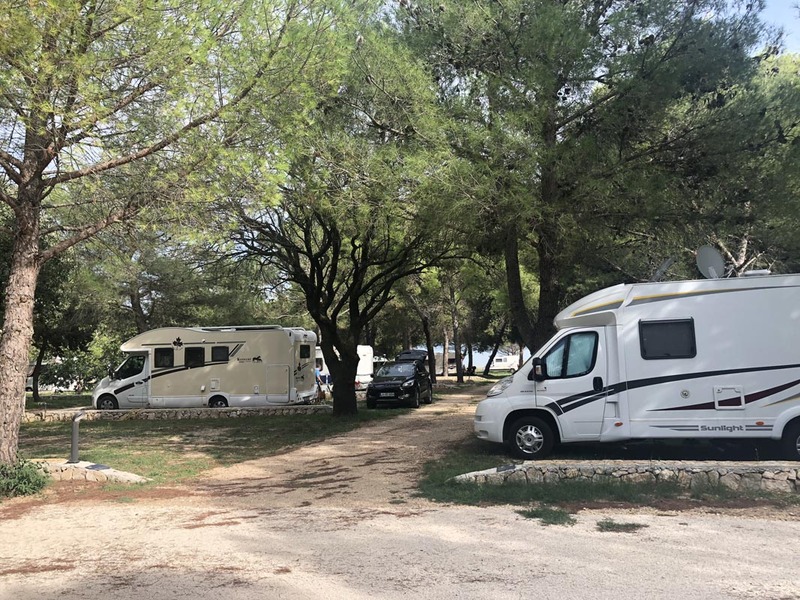 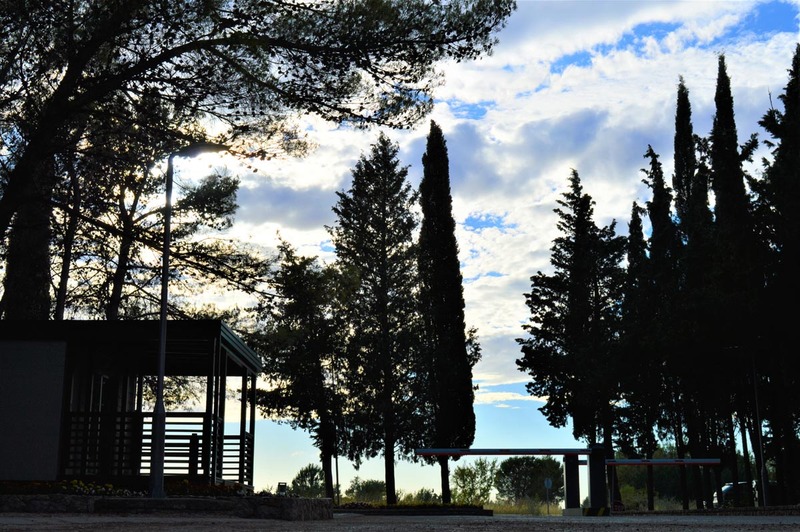 Campsite Vrana lake – Crkvine offers accommodation on spacious plots from 80 to 100 m2 on the shore of Lake Vrana and in the shade of a pine forest, in untouched nature with rich vegetation. 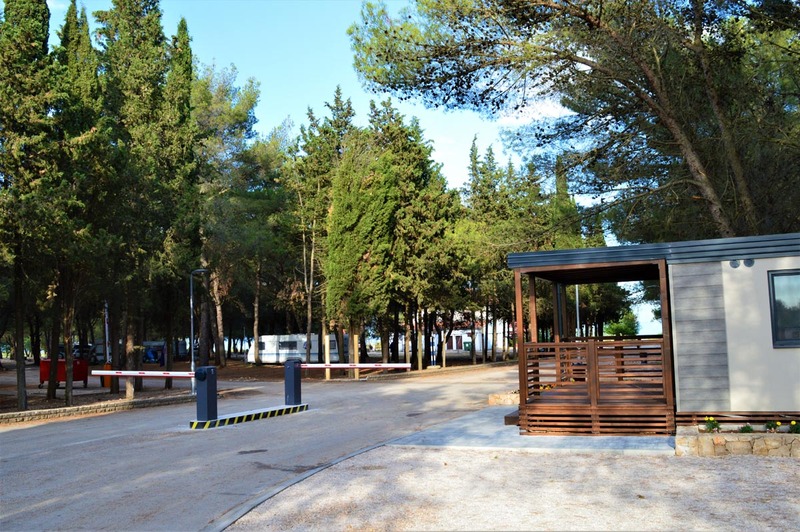 Plots Premium and Premium light have a surface of 100 m2 and have electricity, water and drainage. 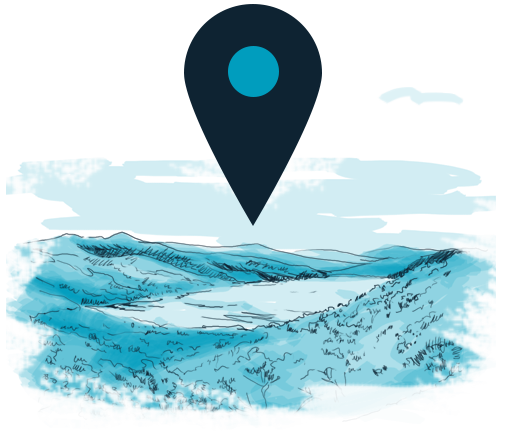 Premium light plots are located right along the coast and beach. 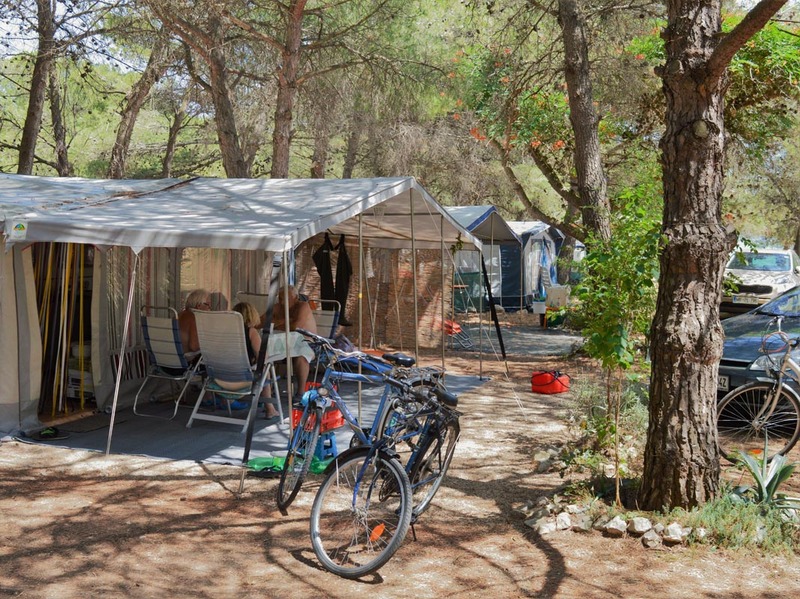 Plots Comfort are also 100 m2 and have electricity. 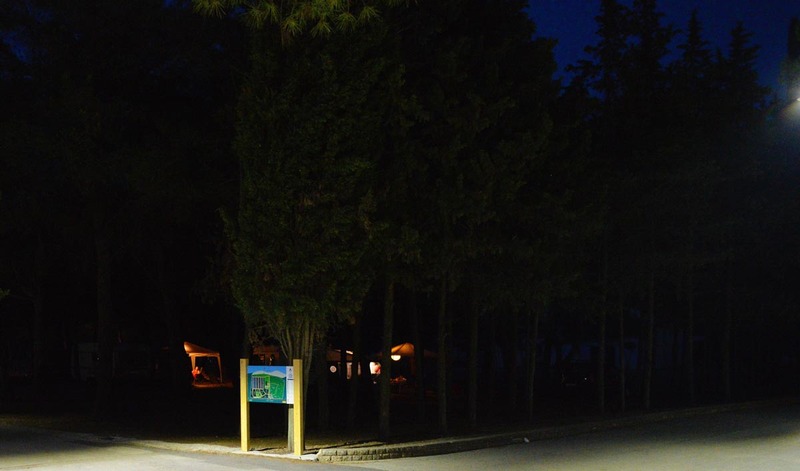 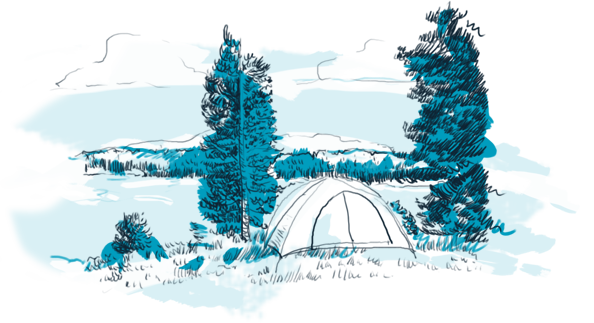 Camp sites have a size of 80 to 100 m2 and electricity.